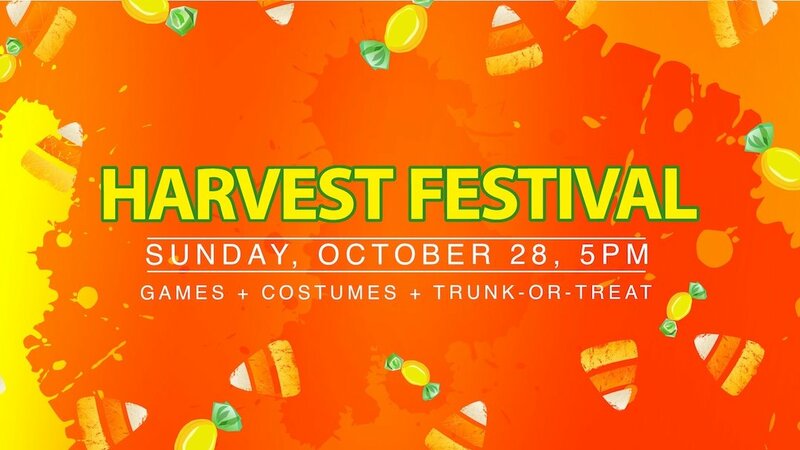 Mark your calendars for Harvest Fest 2018. It is scheduled for Sunday, October 28 from 5-7pm. 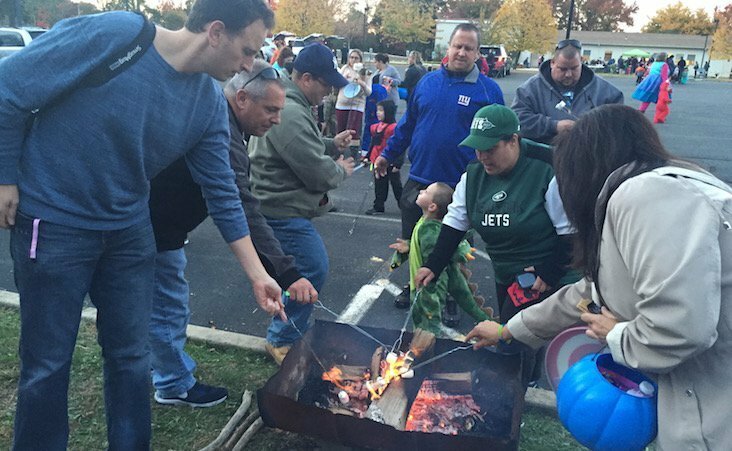 We’ve got fun, food, games, hayrides, smores, trunk-or-treat, and more. All events are free, except food will be available for purchase. Make sure to sign up to participate in this event. This event is designed to be a fun and safe alternative Halloween celebration. We encourage costumes and decorations as long as they are not scary or ghoulish. We have little children who will be in attendance and want it to be a fun event for everyone. Most important we want to honor Jesus in everything we do. Pumpkin Decorating! This will be going on throughout the evening. Smores! Roast your marshmallows in our fire pit and make a delicious treat with graham crackers & chocolate. Games! There will be games for our kids to play! Enjoy the fun. Hayrides! Enjoy a favorite fall tradition. Enjoy a hayride around the Good Shepherd property. Thank you to Cheesequake Farms for providing a the wagon. Hayrides start at 5:15 and will run till 6:15. This is always a popular event. Make sure to get in line early for the hayride so you don’t miss your opportunity. Enjoy a favorite Fall tradition on a hayride. The grand finale for the evening is the Costume Parade and Trunk-or-Treat. Lily the Comfort Dog will lead our Costume parade. There will be prizes for costumes in different age divisions. Decorate the trunk of your car and share candy with our children in attendance. Let us know you plan to participate in the trunk-or-treat festivities when you sign up. 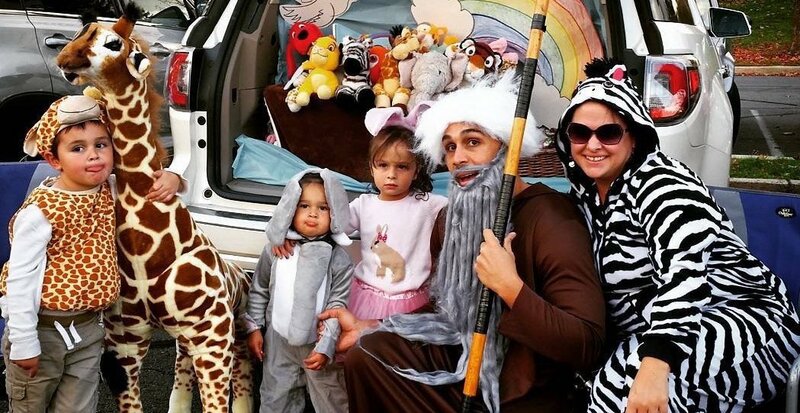 The favorite part of the evening for both kids and adults is trunk-or-treat. Any families that may have young children who are preschool eligible this year or next, our Good Shepherd Children’s Center will have representatives available to answer questions. Mac & Cheese w/chips, dessert and drink – $3.